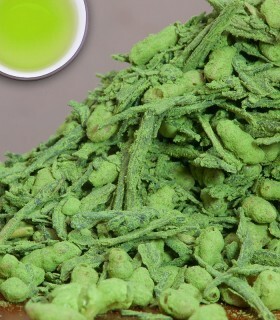 Premium Matcha from Japan. 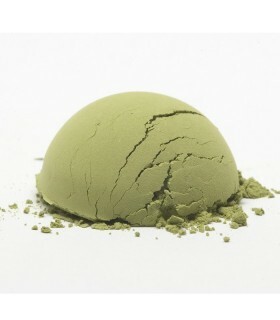 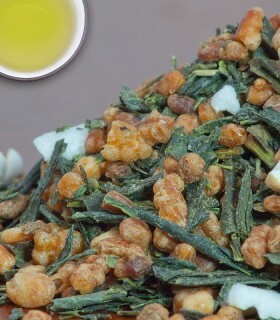 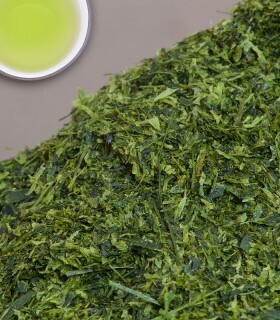 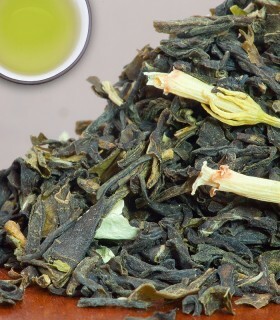 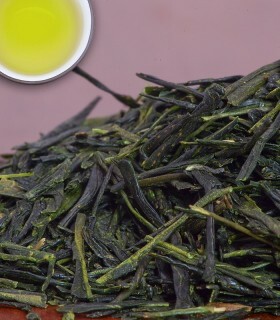 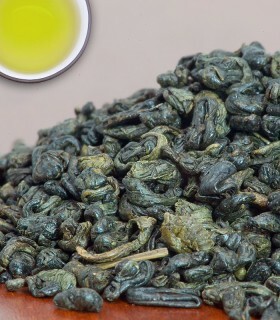 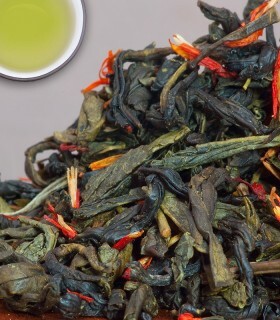 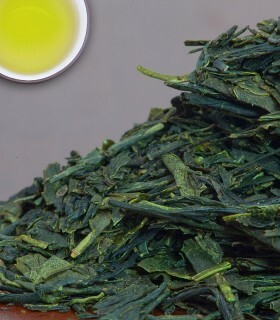 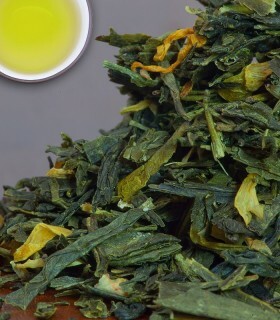 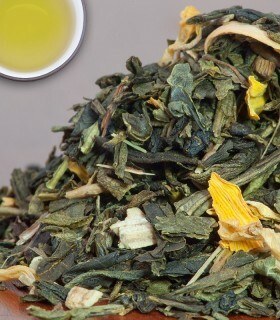 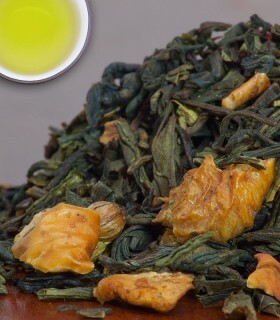 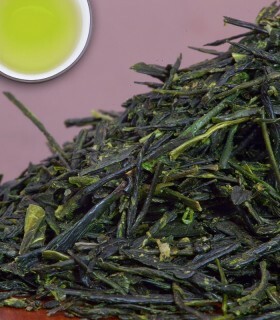 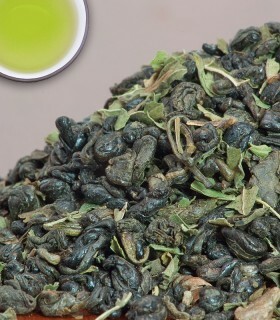 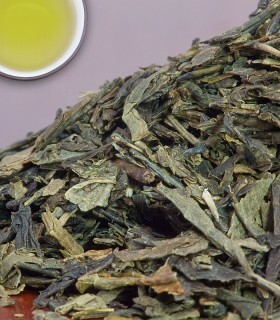 is a powdered green tea, traditionally used in the Japanese Tea Ceremony. 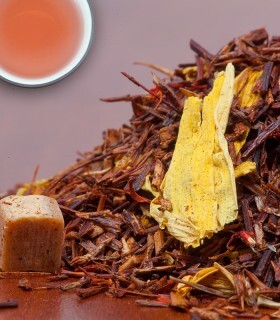 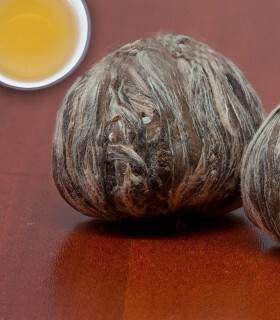 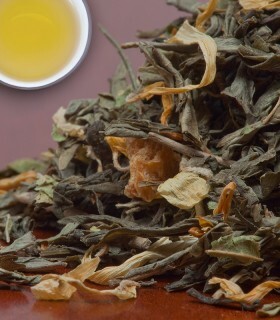 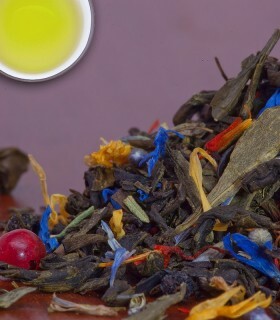 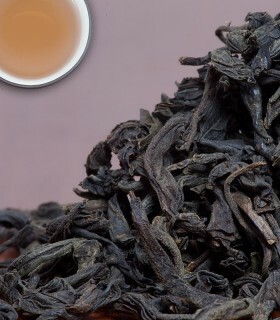 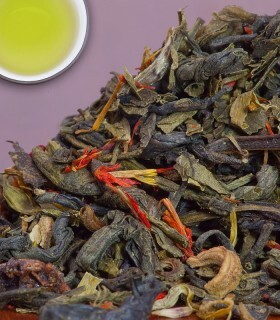 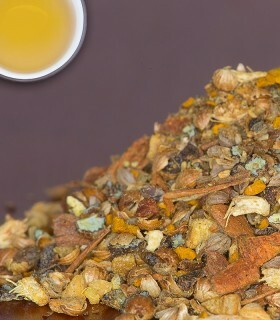 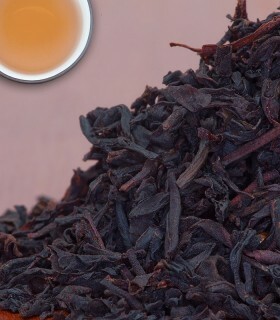 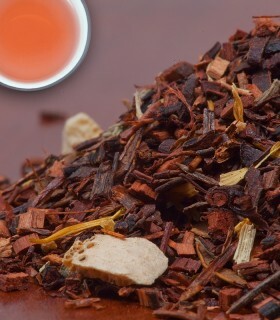 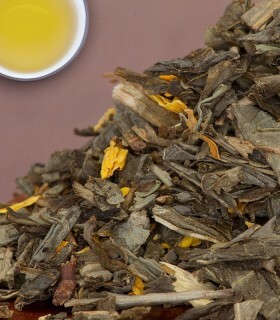 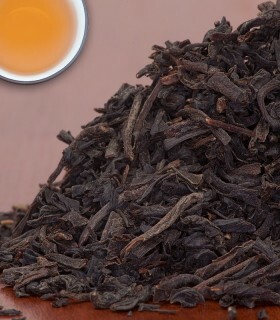 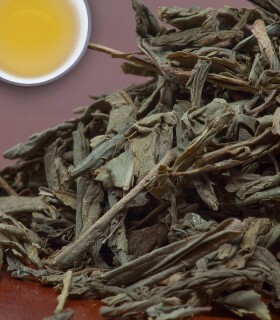 It is produced from the leaves of shade-grown tea, and ground into a fine powder with a hand mill. 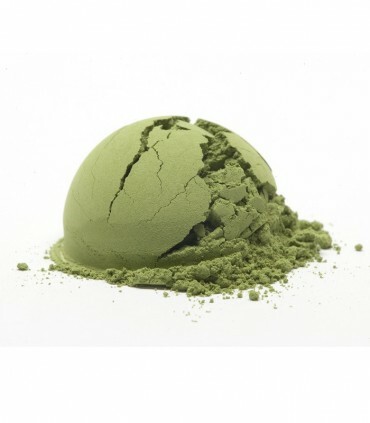 Tin contains 30g premium Matcha. We are expecting new inventory in January 2018.